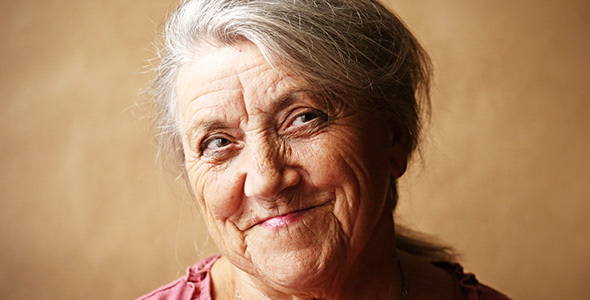 Having cataract surgery is not unusual in middle-age to older adults, with older adults being the primary candidates for the procedure. Cataracts happen when the lens of the eye becomes cloudy and makes it difficult to see. In addition to cloudy vision, patients may experience blurred vision and sensitivity to light. Even when an individual’s vision is corrected by glasses, cataracts can advance to the point where surgery is required to see well. Anyone experiencing vision problems such as cloudy, blurred, or dim vision should ask his or her eye care professional for a complete examination. With today’s advanced technologies, patients have multiple options for the kind of ocular implants they prefer to have during cataract surgery. All of which will improve eyesight and help get you back to living with cleared vision. 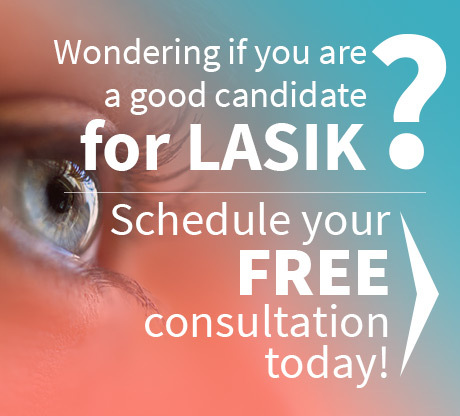 It is best to consult with your eye care professional about which option will work best for you; as well as learn about the details behind each option, surgical procedures, and recovery times. 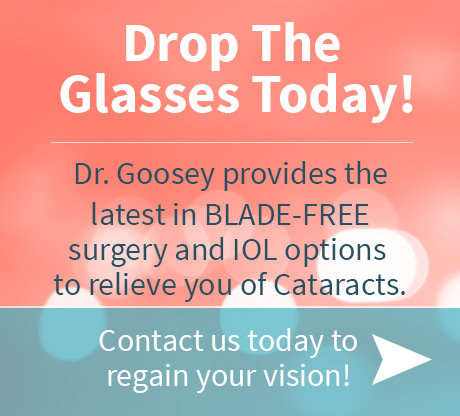 This lens correction is the traditional form of cataract surgery and procedure. Patients who like wearing glasses will continue to wear them after the cataracts have been removed. As for health care coverage, most insurances and Medicare will cover basic monofocal lens surgery with a standard co-pay or deductible. However, for the advanced technology options that follow, patients can expect to pay a little more in out-of-pocket expenses. A step-up option from the basic lens is the advanced technology multifocal lens, which will not only remove cataracts, but will also correct presbyopia. Multifocal lenses are ideal for patients who prefer not to have to depend on glasses or contact lenses for seeing or participating in activities at all distances – near or far. This option will correct cataracts and provide clearer vision for patients who have an astigmatism. It is ideal for those who wish to reduce the need for glasses and contacts for distance vision. Today’s most advanced option for intraocular lens correction is laser surgery. With a higher level of accuracy than manual cataract surgery, the laser surgery option can provide corrective surgery that is customized for your eyes.